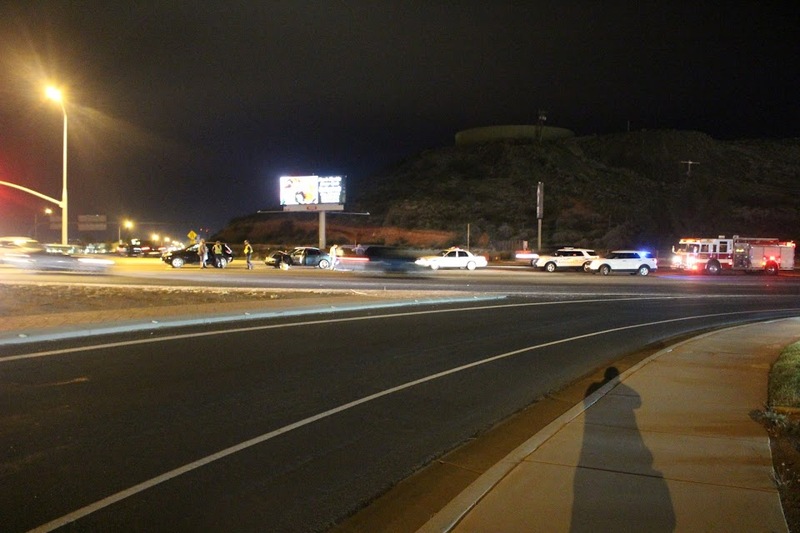 ST. GEORGE — Police responded to an accident Saturday night on Sunset Boulevard and found themselves dealing with both a DUI arrest and a wedding party gathered in the median. 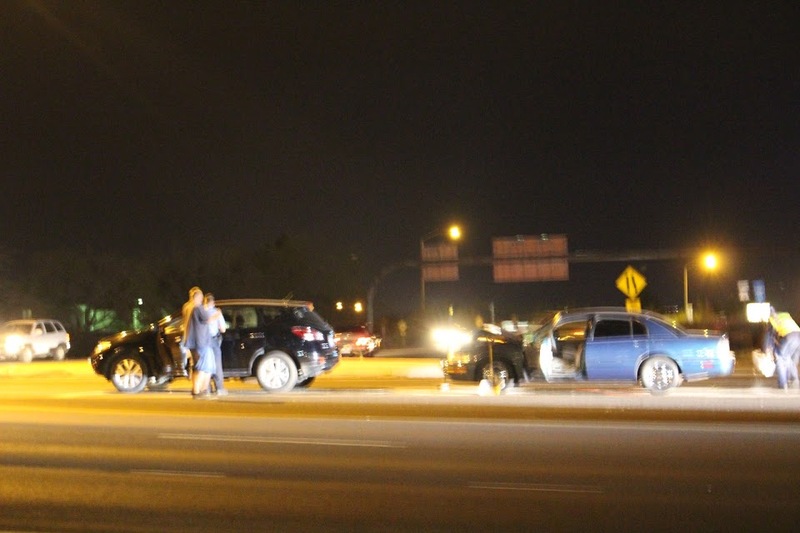 Just after 8 p.m. emergency personnel responded to a two-car collision near the intersection of W. Sunset Boulevard and N. Bluff Street. 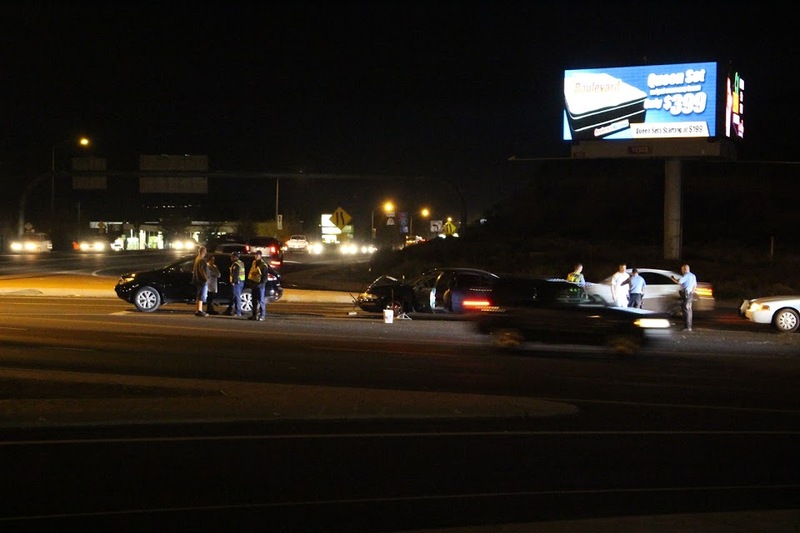 Upon arrival they found a black SUV which had been rear-ended by a green Mercury passenger car in the middle eastbound lane of Sunset Boulevard, St. George Police Sgt. Wade Johnson said. The accident was triggered by the male driver of the Mercury rear-ending the SUV when the driver failed to stop in time, Johnson said. As emergency personnel tended to the scene, officers began questioning the driver of the Mercury after smelling alcohol on him, Johnson said. 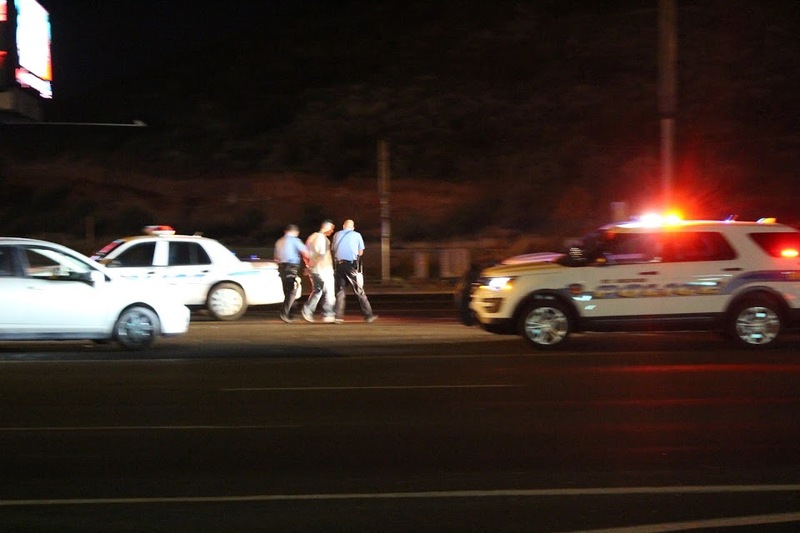 He was given a field sobriety test, which he failed. 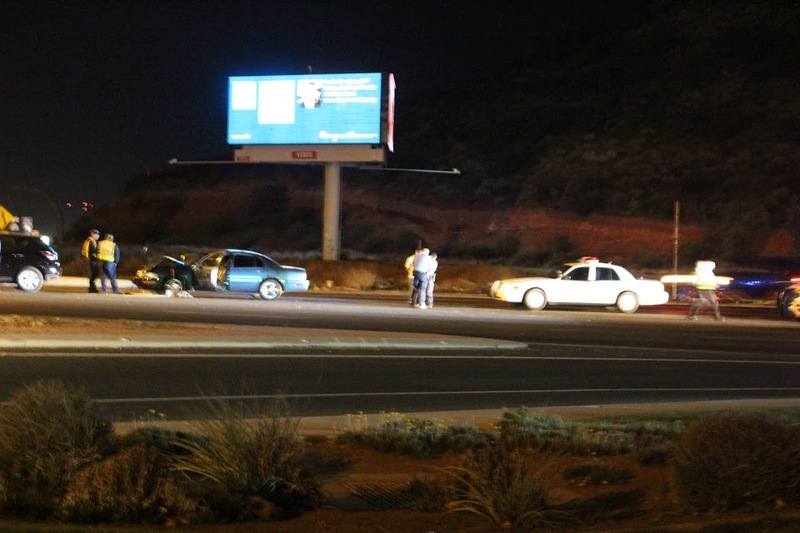 The driver of the SUV had been attending a wedding shortly before the accident, and as the driver suspected of DUI was taken into custody, guests from the wedding began to arrive at the scene, Johnson said. The driver of the SUV sustained minor damage to the rear of his vehicle, and was able to drive it from the scene, Johnson said. The group from the wedding party dispersed as soon as the driver of the SUV left the scene. The Mercury was impounded by police as a result of the arrest, but was rendered inoperable after suffering significant front end damage and was towed from the scene, he said. 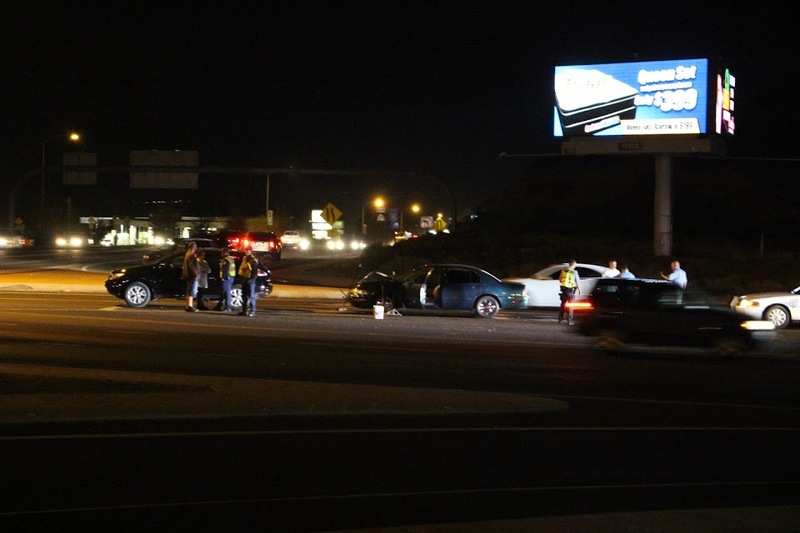 No injuries were reported, and traffic was initially impeded in the center and right lanes, but once the right lane was cleared traffic began to flow again, he said. The man driving the Mercury was booked into the Washington County Purgatory Correctional Facility for DUI, and cited for other traffic offenses, Johnson said. 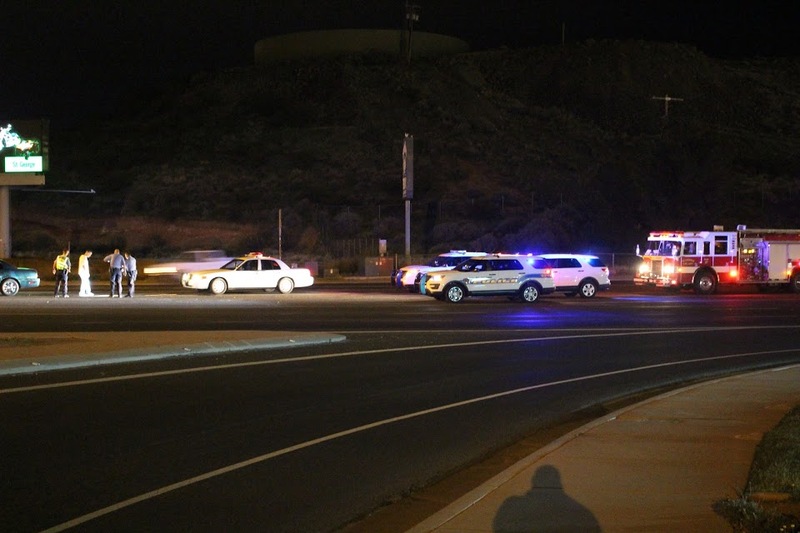 St. George Police Department and the St. George Fire Department responded to the scene. 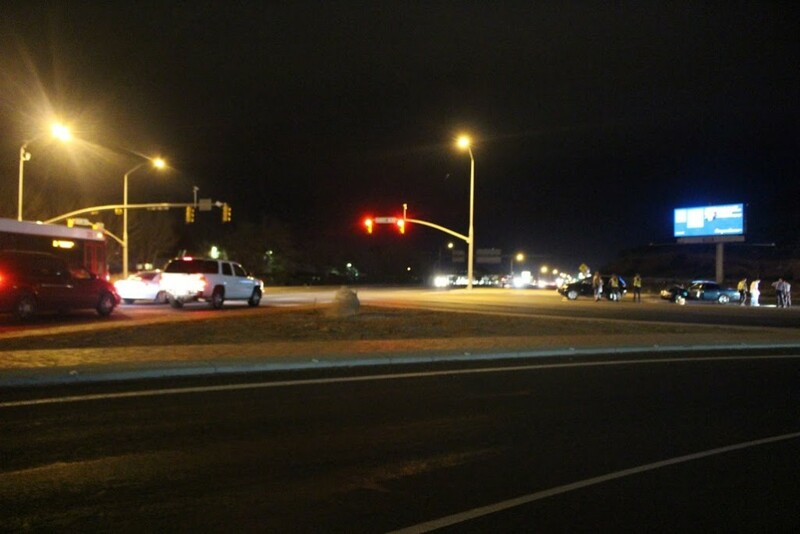 St. George News Reporter Mori Kessler contributed to this story.